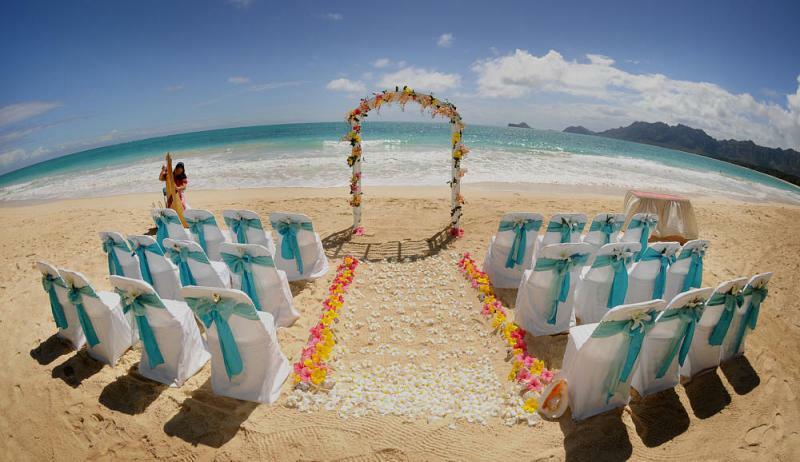 Setting the Perfect Beach Wedding Ambiance is Simple with These Tips! We shopped everywhere first in the mall’s, then at every online wedding apparel store in existence to find something special, and found nothing. It was all the same plain clothes as you would find at Macy’s. It seems the best sites online are sometimes the hardest to find as we did finally find you, luckily so! Thank-you for making our wedding day special and unique. All the best!